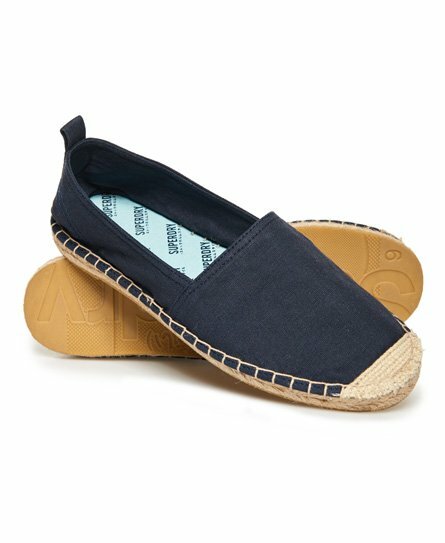 Superdry women’s Erin espadrilles. Have a spring in your step this season wearing these versatile espadrilles. They feature an elasticated upper, rope effect detailing on the side sole and a heel pull tab with a small Japanese inspired logo. Couple these espadrilles with a sundress to complement.